As an avid attendee of the much-loved girls’ night I consider myself quite the connoisseur. I have concluded that the success of girls’ night is dependent on two factors: The venue and the entourage. Ladies, let me take the guesswork out of the planning process. 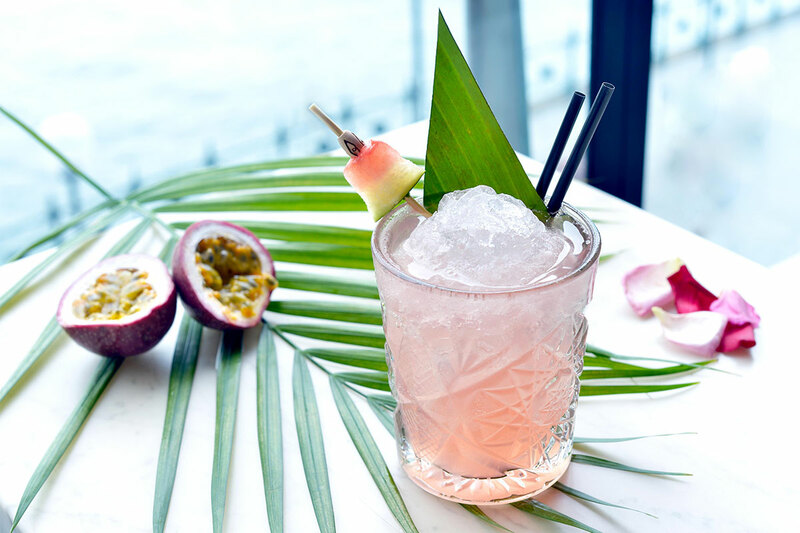 My top pick for a gals’ night destination in the city is Hacienda (@haciendasydney. Check out their Instagram right now). 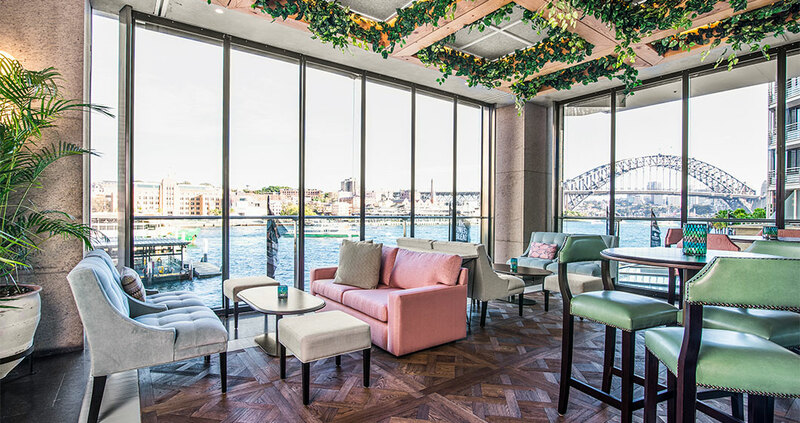 Expect delicious cocktails, and endless Instagramable backdrops and lux furnishings. If your bulk likes on your upload don’t make you feel like royalty, the Harbour views and waiters sure will. 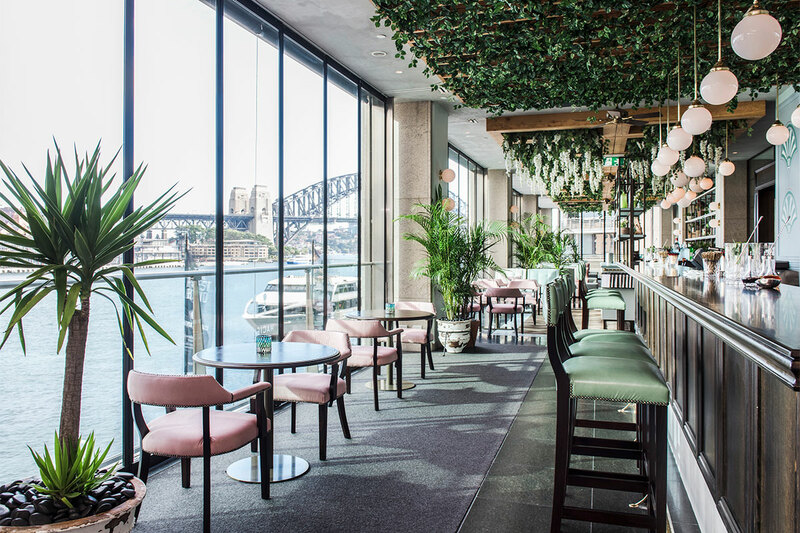 Now all you have to do is round up the clique and get your butts to Circular Quay. You can thank me later. Although to speak about this venue only in context of a girls’ night may be selling it short. There are multiple ways to experience Hacienda. Hacienda is a romantic place and I am definitely not someone who dabbles in a regular ‘date night’. In the volatile world of the modern dating scene it is crucial that the rendezvous destination is perfect. Because of this, I was at the complete mercy of Hacienda on the night I attended. Let me tell you, this harbour-side venue facilitated one of the best evenings I have had in Sydney. As a rendezvous destination, it is perfect; it is central and accessible for everyone, it is dynamic enough to fill any lapses in conversation and has intimate seating to be romantic. Basically, an experience to turn you from ice-queen to hopeless romantic. On arrival the staff greeted us very warmly. We were seated at a table with sprawling views of the moonlit Harbour Bridge and the city lights. There was funky background music playing and the mood lighting was exceptionally flattering (important for a just-come-from-work-weekday-date). The culinary aspects were no less impressive. I was determined to avoid having a big meal, as I wanted the night to be more ‘chilled’ (not to be confused with ‘Netflix and chill’). Intended for sharing, the menu is comprised of light Cuban inspired tapas and bar food options featuring seafood, meaty and vegetarian dishes to die for. 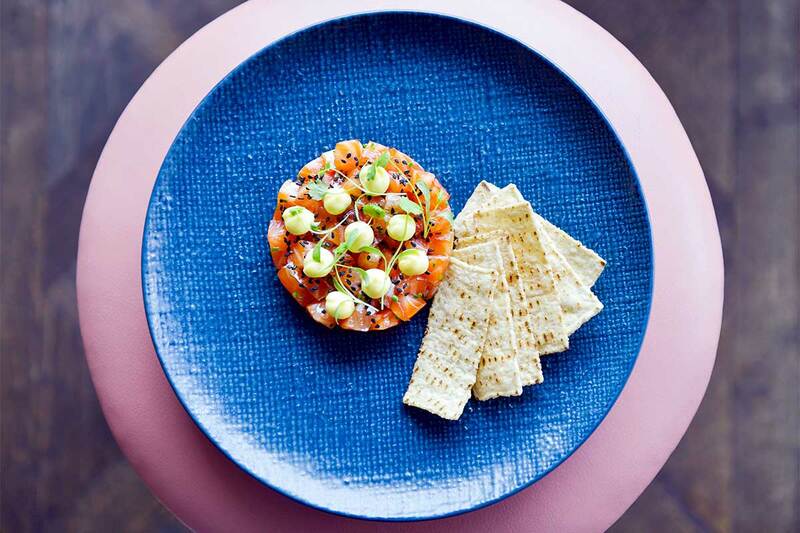 My top foodie picks include the Tuna Ceviche, the Charred Octopus -with smokey eggplant, croutons and herbs and please, for the love of god, try the Oysters! Hacienda’s perfectly portioned meals compliment their amaze drink selection. I cannot believe it has taken me this long to talk about alcohol! The two-page cocktail list is divided into fresh, tiki, herbal and sweet selections. Me being me, I went straight to the Tiki section and found the closest thing to a Pinã that I could find. However, for the sake of this article I did my best to try a variety of cocktails (you’re welcome). 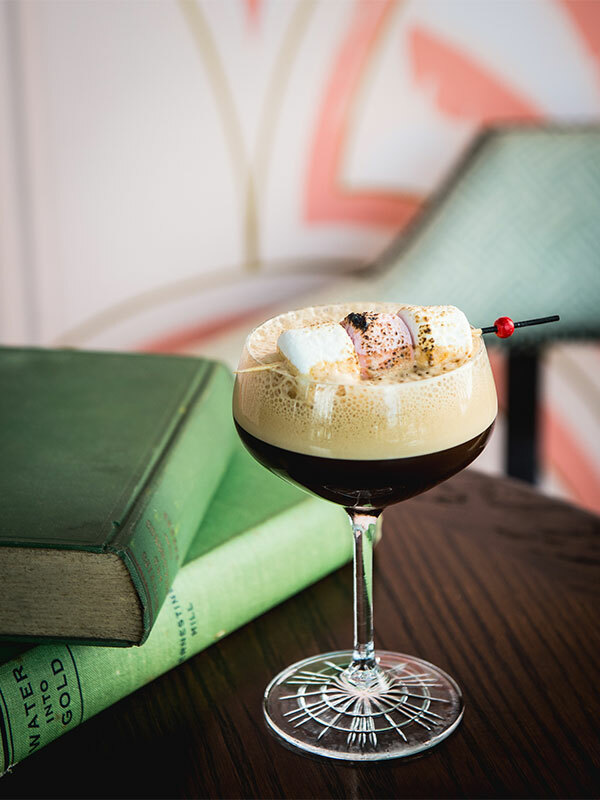 My top picks are: the Jerrykiller –think a gourmet Pinã Colada to die for, the Campfire Espresso Martini –think the classic flavour you love taken to another level with charred marshmallows to top it off, and the Caribbean Crucero –think sweet and fruity meets tropical in one deliciously fluffy combo. 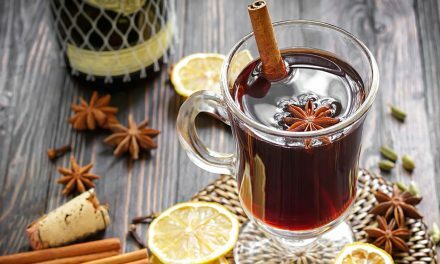 In an age where drinks are increasingly experimental and cocktails have literal hamburgers on them, it is refreshing to sip on sophisticated flavour combinations that are executed to perfection. Haciendas cocktails are truly a CBD must-try. From the newly upgraded interior dècor to the million-dollar exterior view, the venue is visually stunning with a flawless ambience to match. Along with the pairing of delicious Cuban meals with a fresh, refined drinks selection Hacienda is harmonious in its perfection. 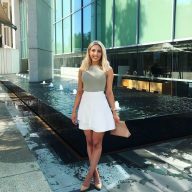 Emily is a Sydney girl by location but Canberra girl at heart. She is jump, skip, bar hopping around the big city to bring OutInCanberra readers tips on where to visit on a weekend away. Though the hustle and bustle is a little more chaotic in Sydney, if you spot a girl running for the train in unforgiving heels, chances are it's Em. Be sure to say hey, or catch her here for her regular column: CBR gal in SYD.